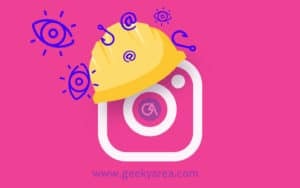 Individually unfollowing each Instagram user is so irritating and the official Instagram doesn’t have a tool for mass unfollow or bulk unfollow for Instagram followers. So here comes some application which makes the work easier. 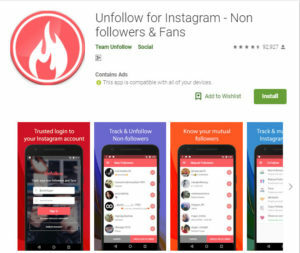 Using these apps you can easily and in mass unfollow on Instagram. But for Windows users, some scripts are available, about which we have provided details below. 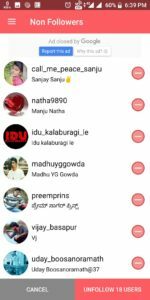 Many apps are available on the Play Store and most of them don’t work, but we have made your work easy, we have some working Mass unfollow Instagram apps and their details are given below. 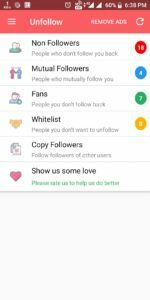 Here are the best bulk unfollow apps for Instagram for free. 1. Non-Followers: People you follow but they won’t follow you. 2. Mutual Followers: People you follow and they follow you back. 3. Fans: People you don’t follow but they follow you. Using above 3 you can unfollow 50 people at a time and you need to wait 30 mins once you unfollow and after 30 mins you can unfollow 50 people again. 30 mins waiting is somewhat annoying but that prevents in account banning. There are some other tools like white list using it you can avoid people getting unfollowed in mass unfollow options. 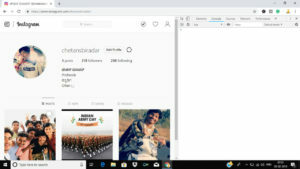 Using Copy followers you can follow/request people who are following a particular user. 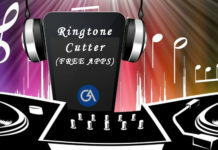 Similar apps are available in play store and they work the same. 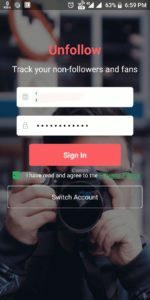 Just log in using your Instagram credentials and unfollow users using the app. 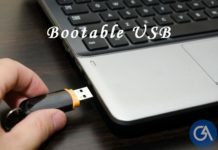 To use this method you need to use Google Chrome, you download and install free if you don’t have. 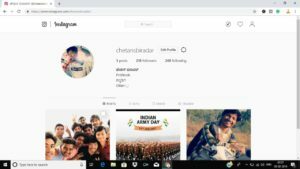 Login your Instagram account and click on profile. Clicking on that takes you to your profile. This will open the console window just like below screenshot. Dont close the console or chrome until the process is completed.